In economics, opportunity cost is the cost of not choosing the next best alternative for your money, time, or some other resource. One of the foundational principles in economics is affirmed by the popular American aphorism, “There ain’t no such thing as a free lunch.” Resources are scarce. When resources (time, money, mindshare, autonomy, and all that) are scarce, selecting one opportunity necessitates forgoing other opportunities. Life is all about values and priorities. You face trade-offs. Life requires of you to make choices among mutually exclusive alternatives. Every time you select something, you forfeit other alternatives and the concomitant benefits. The cost of something is what you will give up to get it. This is opportunity cost. You Can Do Anything but Not Everything … What Will You Sacrifice When You Choose One Option Over the Others? When mulling over multiple choices, the quality of any option cannot be assessed in isolation from its alternatives. The price you pay (or the sacrifice you make, or the benefits you give up) for doing what you’ve chosen to do instead of doing something else is the opportunity cost. In sum, an opportunity cost is the cost of passing up the opportunities that a different option would have afforded. Many costs are calculated in terms of money. However, just because you don’t have to spend money to do something does not imply that the options you face are without their costs. For example, you don’t have to spend money to go for a hike or watch a sunset, but there is an opportunity cost there too. You could have used that time to do something else you value—visiting a friend or reading a book, perhaps. 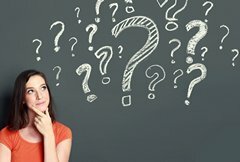 If you decide to invest two years and some $100,000 getting an MBA at a brand-name business school, there’s an opportunity cost; it costs you lost wages and all the things you could have pursued during that time and with that money. But you anticipate that getting your MBA will pay off by way of a better job in a better company with a better salary. If you spend your weeklong vacation taking your parents to a beach destination in Florida, there’s the opportunity cost of not going to Paris with your spouse. If you decide to wake up twenty minutes earlier in the mornings to leave home sooner to work and beat the horrendous traffic, there’s the opportunity cost of twenty minutes of extra snoozing. When the refrigerator at home breaks down and needs replacement, you will have to give up buying that latest big-screen TV you’ve been coveting. There’s an opportunity cost to even reading this article at this moment. You could have been watching TV, taking a nap, calling up a friend, or moving on to another article in the time you’re devoting to reading this article. 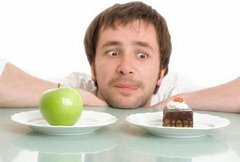 In a nutshell, even decisions that appear to be no-brainers carry the hidden costs of the options you will decline. 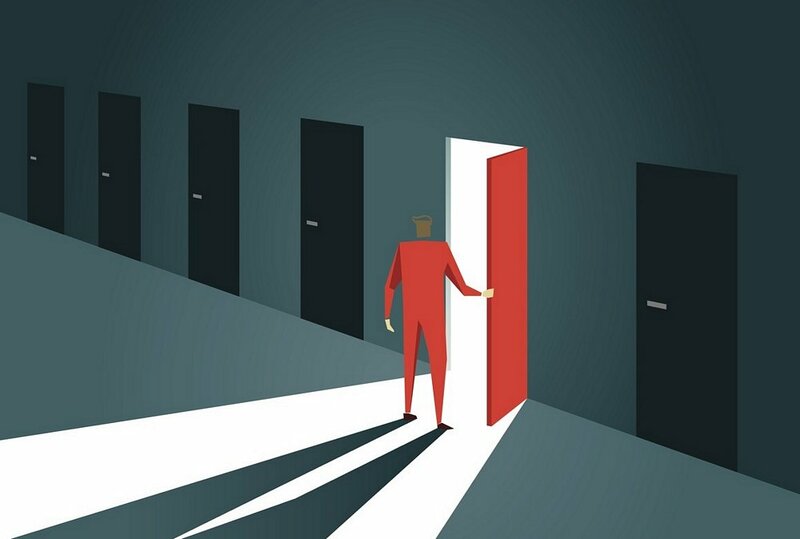 Thinking about opportunity costs may not change the decision you make, but it will give you a more rational assessment of the full implications of your decision. Consider the following puzzle, a variant of which was set by Paul J Ferraro and Laura O Taylor to economists at a major academic conference back in 2005. Imagine that you have a free ticket (which you cannot resell) to see Radiohead performing. But, by a staggering coincidence, you could also go to see Lady Gaga—there are tickets on sale for £40. You’d be willing to pay £50 to see Lady Gaga on any given night, and her concert is the best alternative to seeing Radiohead. Assume there are no other costs of seeing either gig. What is the opportunity cost of seeing Radiohead? (a) £0, (b) £10, (c) £40 or (d) £50. Answer: Going to see Lady Gaga would cost £40 but you’re willing to pay £50 any time to see her; therefore the net benefit of seeing Gaga is £10. If you use your free Radiohead ticket instead, you’re giving up that benefit, so the opportunity cost of seeing Radiohead is £10. You live in a world of scarcity and must therefore make choices. You cannot avoid regret since there are opportunity costs for every choice you will make. Everything in life is about opportunity costs. Every time you say “yes” to a choice, you are also saying “no” to everything else you may have accomplished with your time, money, and resources. Opportunity cost is a commanding tool that you should be wise to apply to all decision-making. If you integrate this concept into your thought process, you will not only make judicious choices, but also better understand the world in which you live. Idea for Impact: Whether you’re choosing graduate school, mulling over switching careers, starting a business, investing your money, buying a car, or frittering away your evening watching TV, considering the value of forgone alternatives will help you make better choices. Make the lens of opportunity costs the underpinning of your decision-making processes. 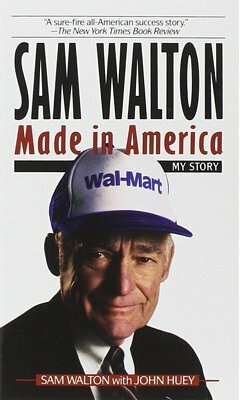 Walmart founder Sam Walton’s very educational, insightful, and stimulating autobiography is teeming with his relentless search for better ideas.